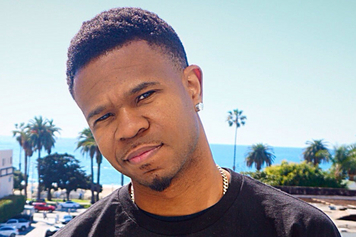 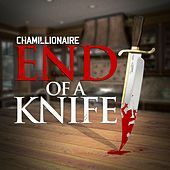 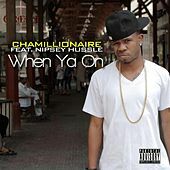 Chamillionaire was always both the most talented modern H-Town lyricist and one of the game's most determined hustlers, so his success comes as a surprise to no one. 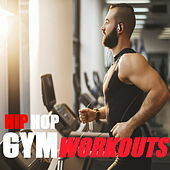 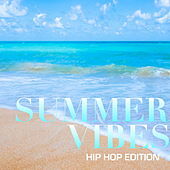 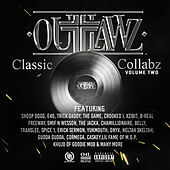 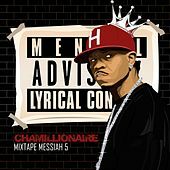 This "mixtape messiah" gained a loyal local following through numerous freestyles and guest appearances, and soon formed a duo with childhood homie Paul Wall; they were known as the Color Changin' Click. 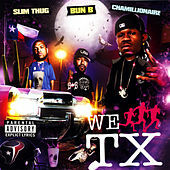 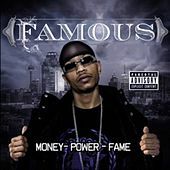 The two signed to Houston label Swishahouse and released several popular projects, though business/financial issues soon splintered the partnership. 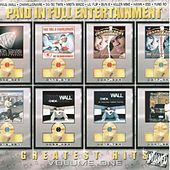 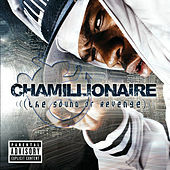 Luckily for the emcee, Universal recognized his talent and released his hotly anticipated major label debut, The Sound of Revenge, in 2005. 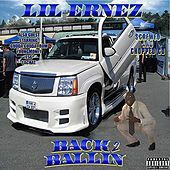 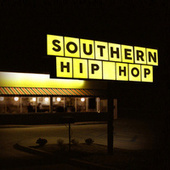 The album spawned the runaway hit "Ridin'." 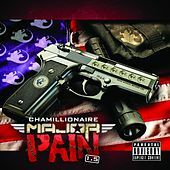 With its observations on police profiling, the song became one of the more popular political hip-hop songs since Chuck D's heyday. 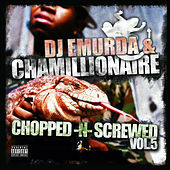 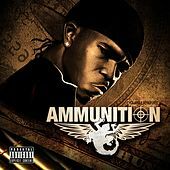 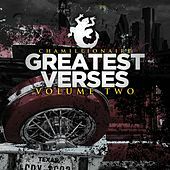 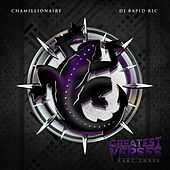 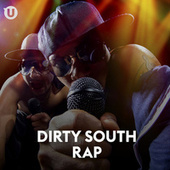 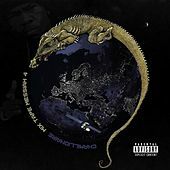 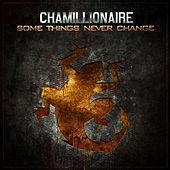 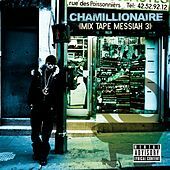 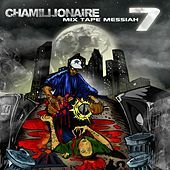 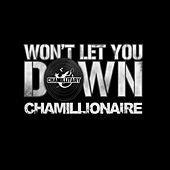 Chamillionaire's major label sophomore album, 2007's Ultimate Victory, balanced politics and pleasure over booming productions.